Product prices and availability are accurate as of 2019-04-21 10:38:51 UTC and are subject to change. Any price and availability information displayed on http://www.amazon.com/ at the time of purchase will apply to the purchase of this product. 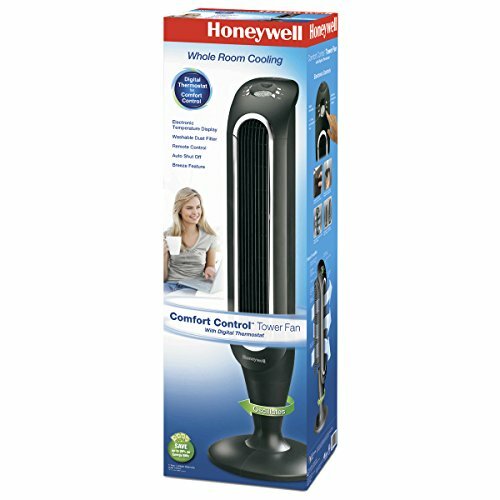 The Honeywell 3-speed digital Tower fan exudes the feel of a spring breeze throughout your home. The powerful, Turbo wind generator blades move more air than typical blades. You can turn on the breeze mode to simulate a gentle outdoor wind, or set the fan to shut off on its own in 2-, 4-, or 8-hour intervals. Either way, you can control it from your favorite spot with the convenient remote control, which features three cooling speeds and infrared technology. 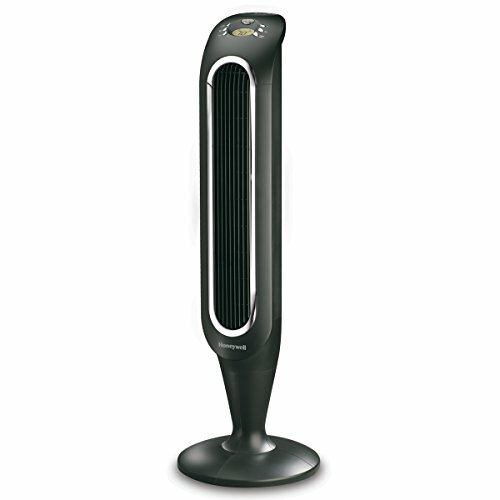 The tilted head also allows for directional cooling, and the strong motor operates with a quiet performance.